Nicolas joined Nobel Trust in 2015 as a manager at the accounting department. He is responsible for the financial and tax affairs of a portfolio of clients. He has wide knowledge and practical experience in corporate and personal taxation. Nicolas qualified as a certified chartered accountant and became a member of the Association of Certified Chartered Accountants in 2009. Before joining Nobel Trust, he has worked for a Big4 firm for over 10 years. 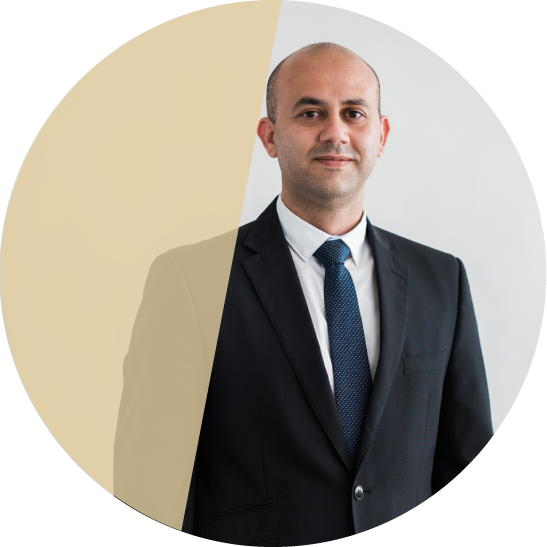 Nicolas holds a BSc on Management and Business Administration from the University of Macedonia and an MSc in Finance and Banking from Cyprus International Institute of Management. Nicolas has the ability to work independently as well as part of a team in order to accomplish the tasks delegated. Moreover, he can work under pressure and demonstrate the necessary initiative to materialize the company’s goals together with maintaining a high standard of work. Honesty is an expensive gift don’t expect it from cheap people. Travelling to China to visit one of the greatest constructions in the world, an integrated military defensive system, the Great Wall of China was definitely a life time experience.